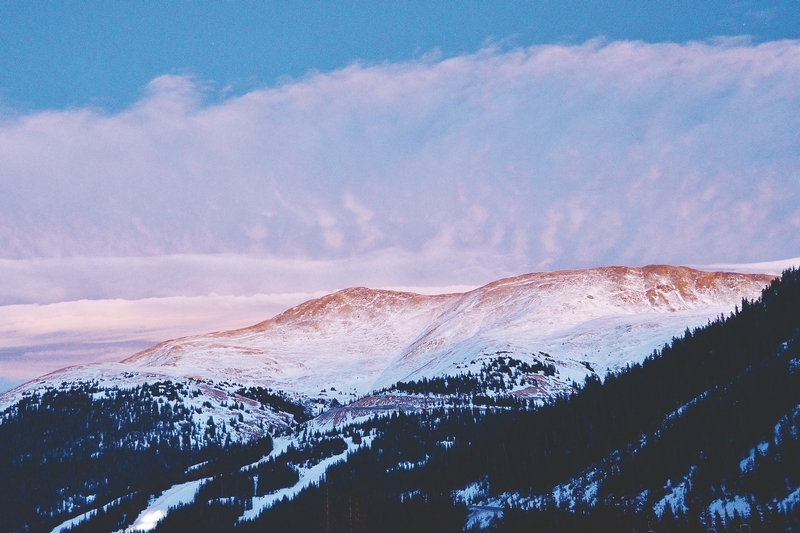 Special to the Daily/David GidleyMount Sniktau, center left, as seen from Loveland Ski Area three months ago. The slide area was in the middle of the gulch known as Sheep Creek to the lower right of the Sniktau summit. GEORGETOWN – Five snowboarders were killed Saturday afternoon after apparently triggering a backcountry avalanche on Colorado’s Loveland Pass, authorities said. The Colorado Department of Transportation closed U.S. 6, which crosses the Continental Divide near the scene of the avalanche, to facilitate the search. The pass is heavily traveled by skiers visiting nearby Arapahoe Basin s ki resort.